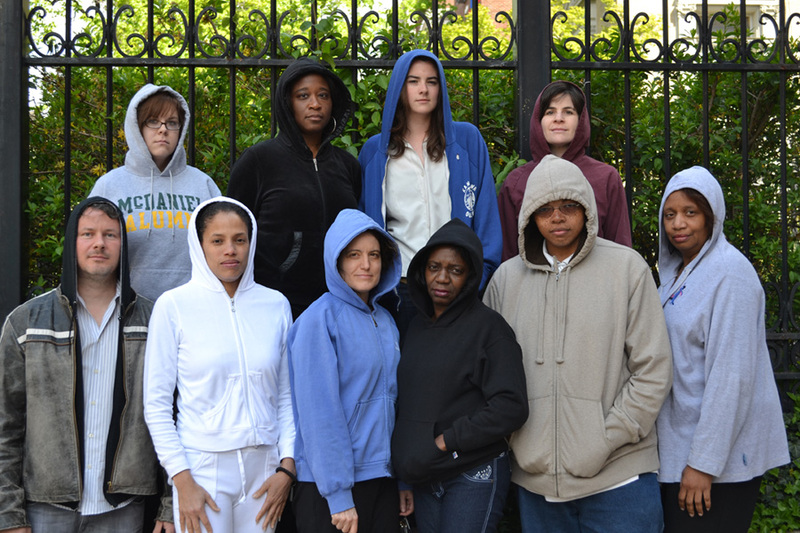 If you don’t live in New York City you probably have never heard about the “hoodie debate”. Apparently some stores in Harlem are banning customers from wearing hoodies inside their stores because the clothing blocks video surveillance cameras from seeing faces. Some shopper’s feel this infringes on their rights, others see nothing wrong with the rule. I live in a small city in East Tennessee. 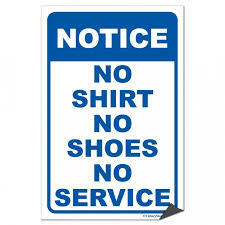 There is a sign on the door of my credit union that says customers must remove caps, hats, and sunglasses before entering. I have never questioned this and to my knowledge no one else has either. I leave my sunglasses in my car, and I never wear caps or hats indoors anyway. I recognize the need for safety. I’ve seen the videos of bank robbers and convenience store hold ups where the perpetrator wears a cap or hoodie and a bandana pulled up to cover his/her face. Race is not an issue; enough of the robbers face can be seen to discern race. Bank robbers have been covering their faces since the Old West and even further back if you look at highwaymen in Europe. If a store owner expresses concern about being held up; concern for his safety and the safety of his employees and customers it should be his right to ask customers to keep their faces exposed. Many shoppers will automatically push their hoodies back when entering a store. Hoodies are designed for warmth. It’s warm inside the store so logically a customer would not need to wear a hoodie indoors. The hoodie has somehow become identified with African American culture. My sons and grandsons wear hoodies. 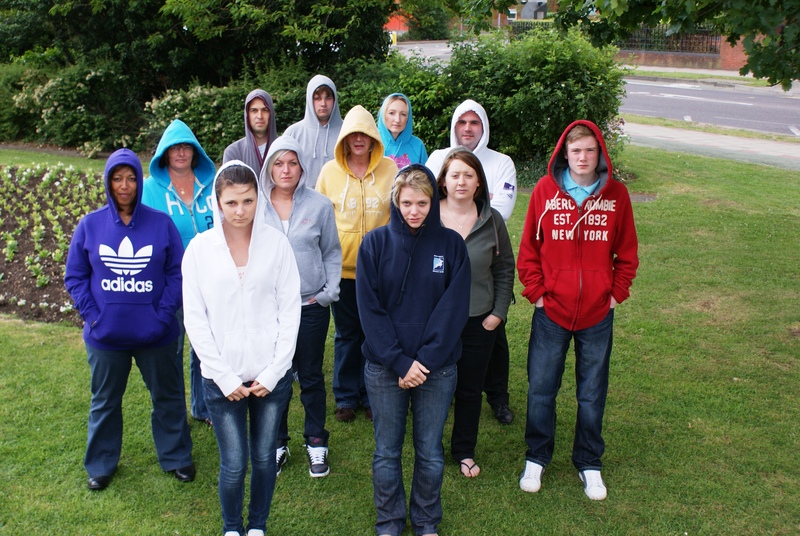 Their friends of all races wear hoodies. I have worn hoodies on cold and windy days. This isn’t a race issue. The signs posted in stores do not say “People of color must remove hoodies”. 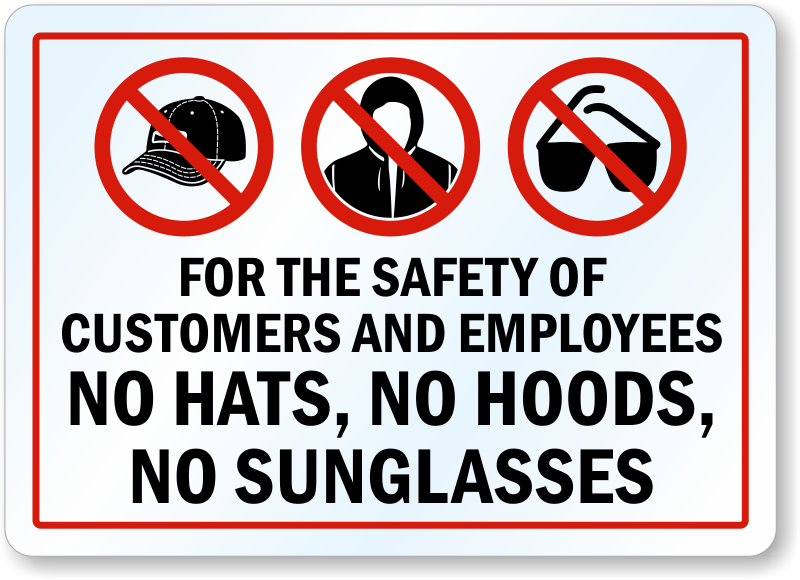 The signs say customers wearing hoodies or masks will be considered trespassers. The store owner doesn’t care what the race of the customer is. The issue is the attire of the customer. I would feel a little uncomfortable if I was shopping in a store and someone came in with his/her face covered unless it was religious attire. White, black, yellow, red, or brown, if someone is covering his face the appearance of hiding something is there. Certainly in New York City there are a multitude of stores for shoppers to patronize. Rather than protest one particular store for their dress requirements, shop elsewhere. A shopper’s money is good at any store. There are far more serious civil rights issues that can be addressed than worrying about what is worn in a store. Since race is not the focus of the prohibition it seems to be jumping the gun to assume it is directed at people of color. 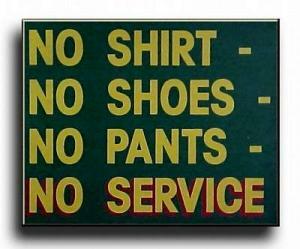 Bottom line, we have all seen the signs that say “No shirt, no shoes, no service”. Is “No hoodies, caps, masks” any different? 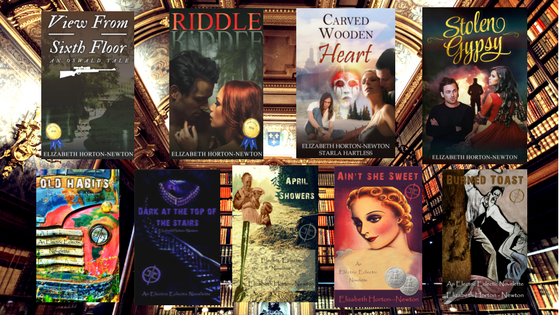 Next Next post: So Halloween is Over; What Now?